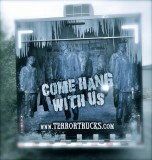 Amusement Supply Co is happy to list this Haunted Cold Storage Terror Truck. It was originally manufactured in the spring of 2012 and has been operated for six seasons in Southern California. been updated and it has six new tires. For additional information about this unit, contact info@getzulu.com or call 502-228-4595. 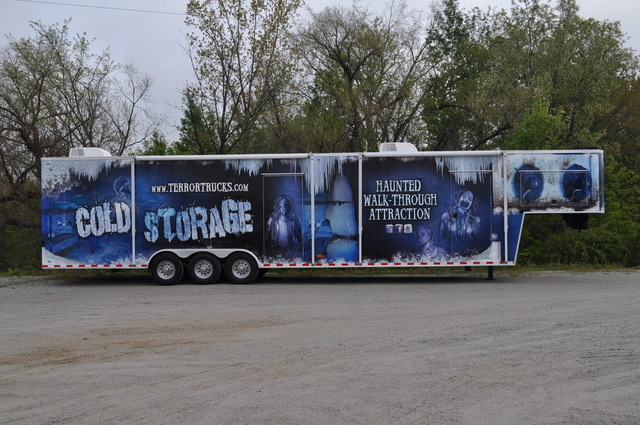 Click the button below to add the Haunted Cold Storage Terror Truck to your wish list.